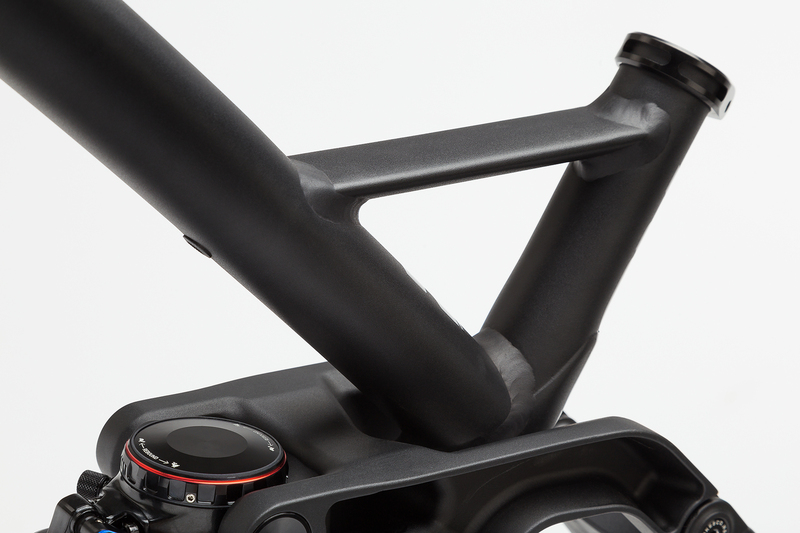 One of our favorite bikes of all time - this modern 29” trail bike can really do it all. 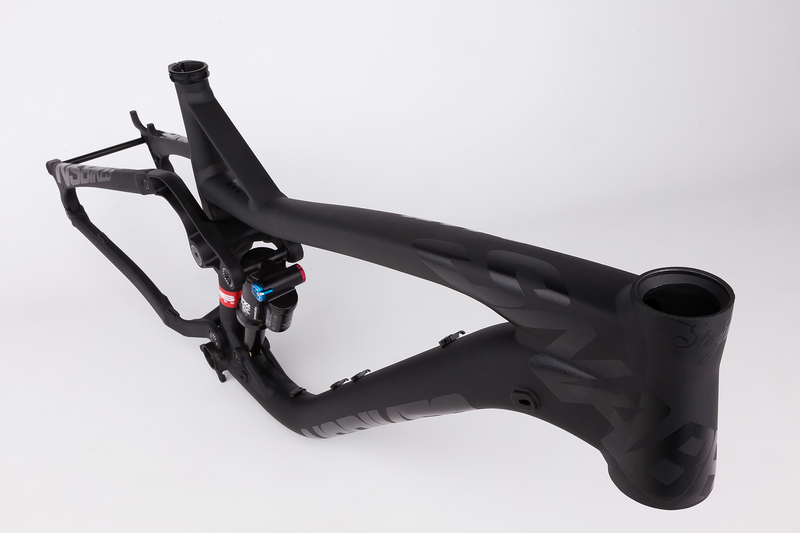 The Snabb 130 PLUS is an all-round workhorse, designed to go fast uphill, downhill and take a lot of abuse day after day. 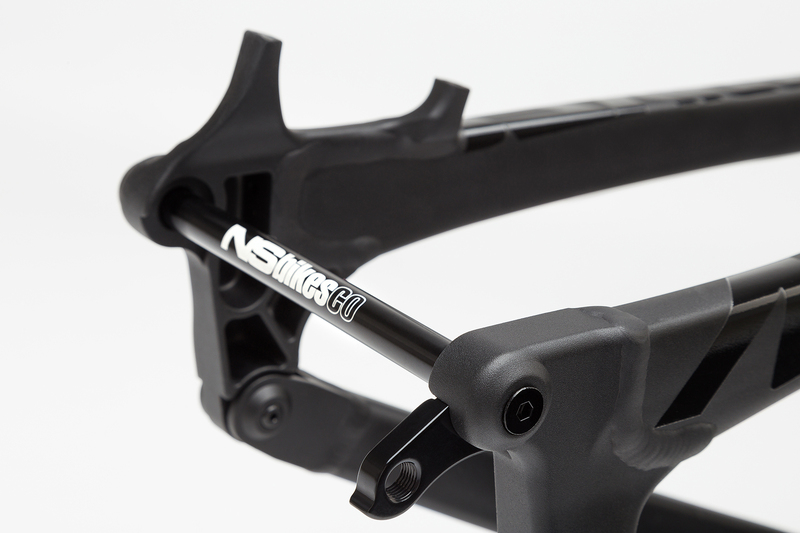 This tough frame has 130mm of travel, modern geometry and will work perfectly with trail and Enduro forks. The 130 Plus will take you up and down any mountain with confidence and speed. Don't be fooled by the "shortness” of it's travel. 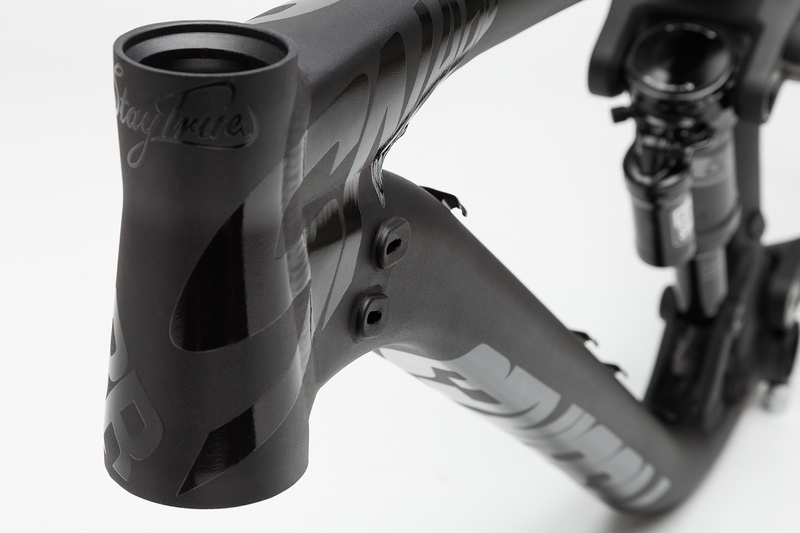 It really feels like it has much more than the quoted numbers (Pinkbike: “The downhiller's 29'er”). At the same time, the climbing capability of this bike is absolutely amazing (Pinkbike: "There is so little pedal-induced bobbing at play here that it sort of boggles the mind”). 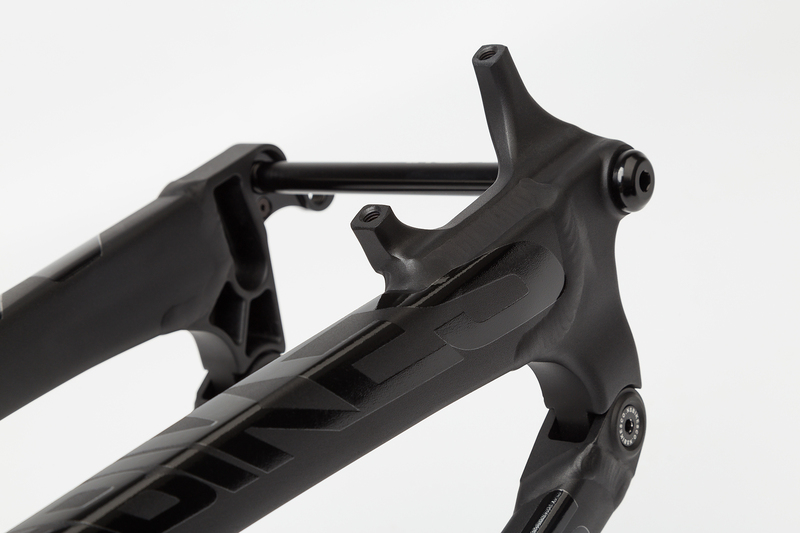 The bike is primarily designed to run with 29” wheels however if you ever want to make a swap to big 27.5+ tires the frame has plenty of clearance to fit anything up to 3.0”. 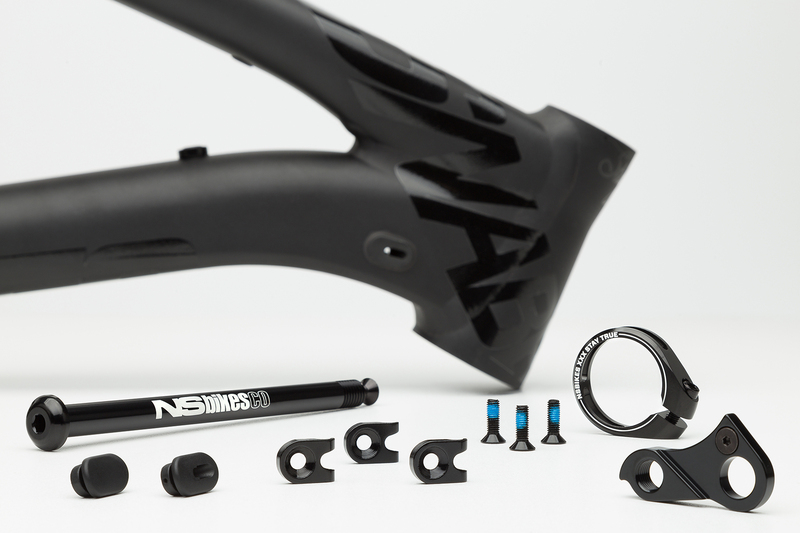 The massive one piece rocker arm keeps the rear triangle incredibly stable and drives the new generation of metric shocks with a trunion mount The frames are built to DH racing standards and run on high-end MAX bearings for prolonged periods of smooth, service free use. 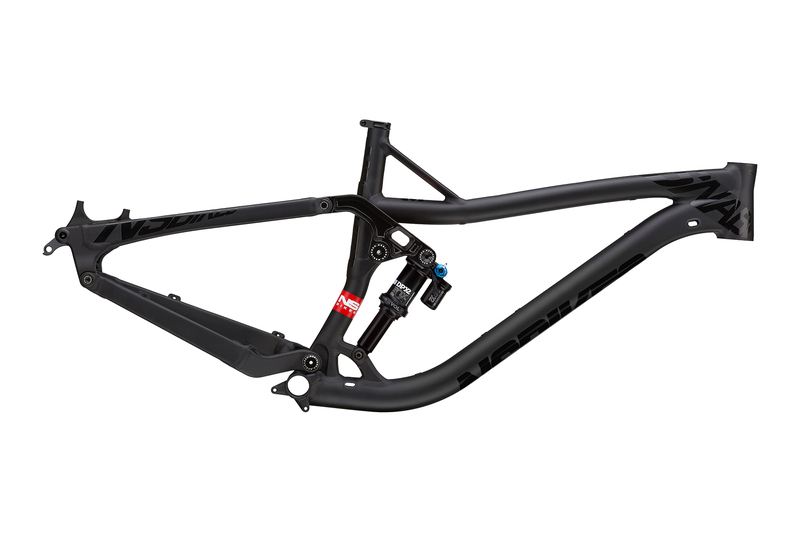 The frame comes fitted with the the latest FOX Performance Elite DPX2 LV Evol shock with amazing small bump compliance and works best with a 130-150mm fork. 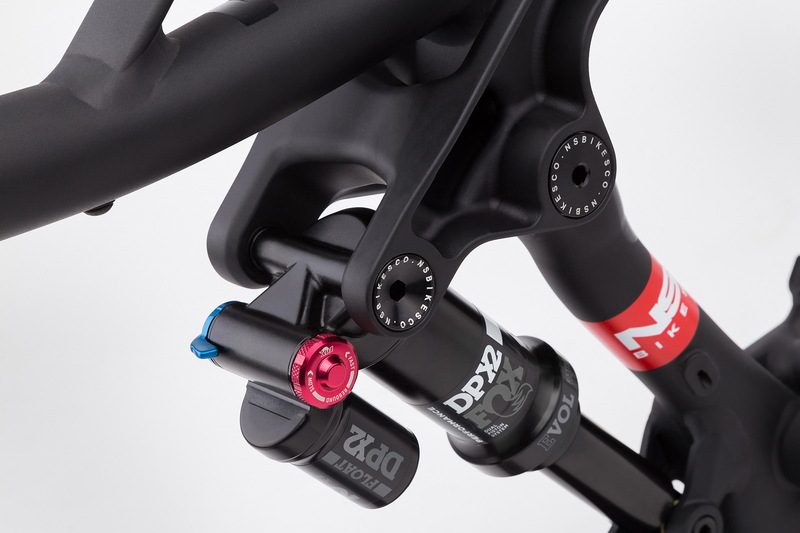 - new FOX Performance DPX2 LV Evol shock.